Kiki gained her BA in Dance from Point Park University in 1999 and started her career in Los Angeles before moving to Texas. Since then, her teaching and performance career have expanded across the United States and more. She has recently returned from Argentina where she is a guest faculty/teacher for Congreso Internacional de musicales y operas, ViceVersa Studio and Act-n-Art in Buenos Aires. She has also taught at Miluzka dance studios in Perira, Manizales, Bogota, Colombia as well as her first workshop for CNDJ in Zamora, Mexico at the Congreso Nacional de Danza jazz. 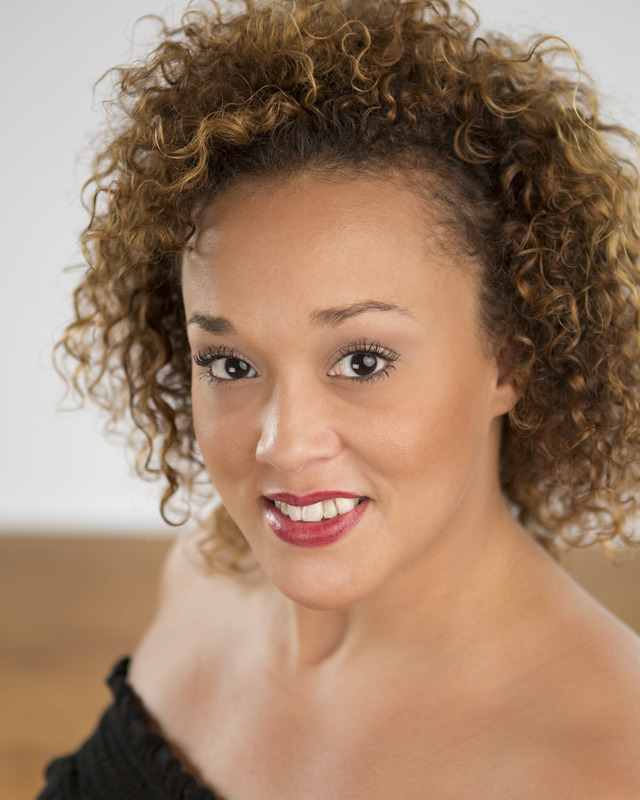 Kiki joins Mosaic after serving 10 years as Resident Choreographer of the Houston MET. ACDFA Nationals – The Kennedy Center – Washington, D.C.